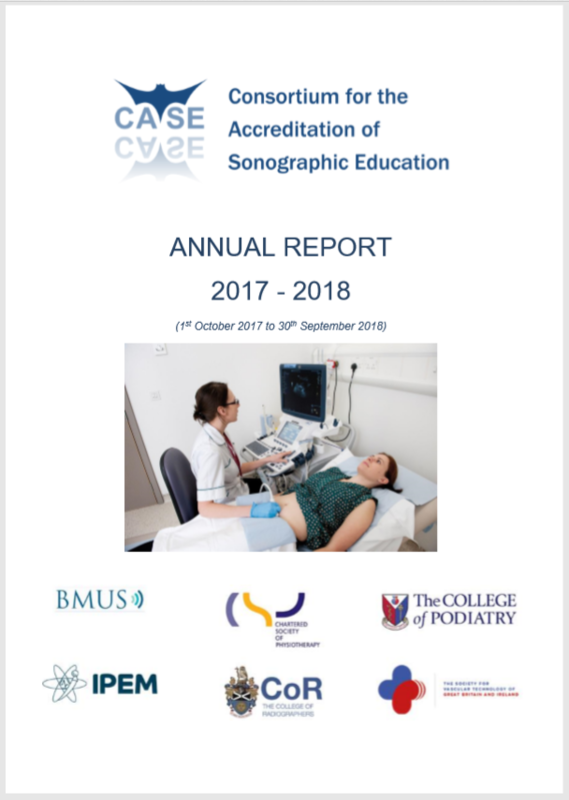 The team of CASE accreditors is made up of volunteers from both clinical and academic backgrounds who have a dedication to the continued pursuit of excellence in sonographic education. Without their expertise and time, CASE could not exist as it does. The handbook is updated regularly so please check back for details each time. Templates are available for you to complete when providing your report to CASE for consideration. Templates are updated regularly so please use the latest version from the website each time. A key part of any accreditation event is reviewing the documentation. We have developed a comprehensive list of what you should look out for to help with the process. An online-lecture for new accreditors is available to view as well as other useful information and presentations from past accreditor training days. If you are new to the role, interested to see what is involved or just in need of a refresher, take a look.